Hostility has formed over the centuries. It's grown with each hunt, each capture, and each death. It's been magnified at each effort to thwart global dominion over those unable to defend against the advance of a ruthless tyrant who won't rest until the entire world is full of those who exist solely to do his will. Circumstances have prevented outright warfare-until now. 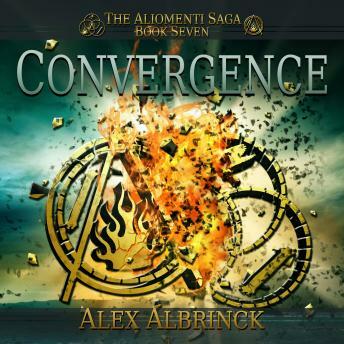 The stunning conclusion to the Aliomenti Saga, Convergence reveals who lives, who dies, and unveils the final secrets hidden for generations.